Woodbury FFA livestock judging team participated in the State Judging contest receiving 3rd place as a result of receiving second place in the region competition. This contest consisted of judging beef, goats, swine, and sheep with two sets of oral reasons. Katlyn Currie received 3rd, Mia Higgins received 10th, Devan Brown placed 14th, and Allison Higgins placed 16th overall. Devan Brown also received 2nd overall in oral reasons scores. 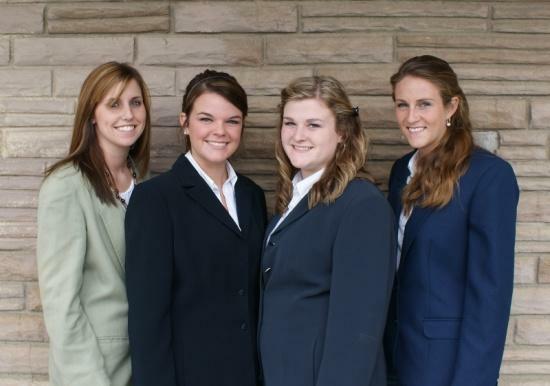 Photo from left to right: Devan Brown, Allison Higgins, Mia Higgins, and Katyln Currie. Fine group of accomplished young ladies, keep up the good work.